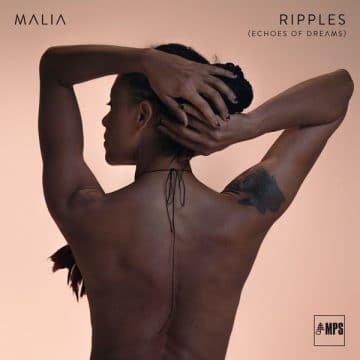 "Ripples (Echoes of Dreams)" shows another perspective on Malia's album "Echoes of Dreams" - it's not a remake in the usual sense, but a highly emotional commitment of the British-African musician to her roots, coupled with the experience from the previous albums. 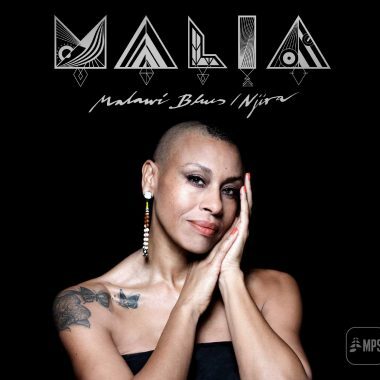 Carefully accompanied by pianist Alexandre Saada and his arrangements for a string trio, Malia has radically gutted her own work - from playful pop jazz at the beginning of her career to a blues and soul-soaked sound that more than ever relies on the power of her voice. "Sometimes life gives you a chance to realign. 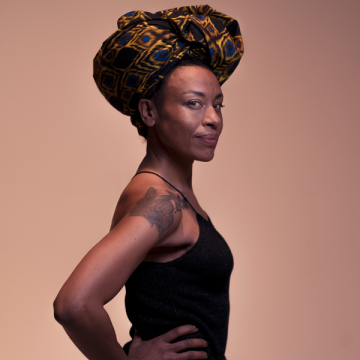 ", Malia talks about the motives to explore the echoes of her dreams in a musical way: "I feel that I often have a better understanding of my lyrics today than when I wrote them. With the experiences I've lived through, including the hard times, I've had a strong inner desire to re-work the songs."